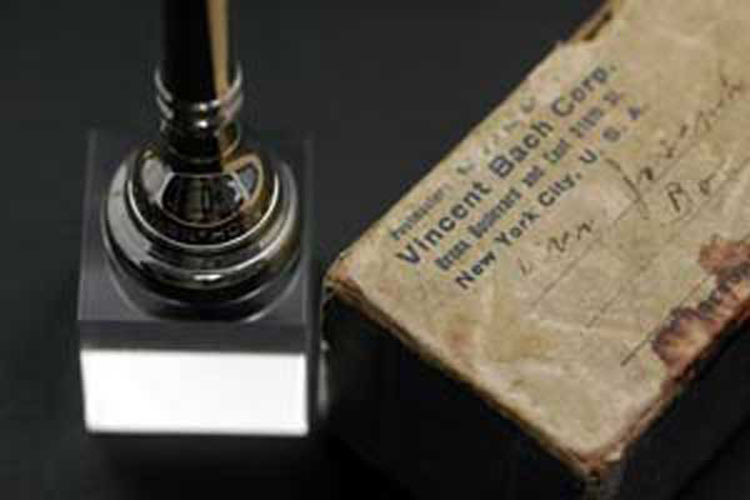 A great example of early New York Mouthpiece mouthpiece packaging used when shipping to customers. Very similar packaging to the Mt. Vernon example found here.